The sales reports for the month of November are out and the Maruti Vitara Brezza remains the undisputed king of the sub-compact SUV segment. The month-on-month slump has continued for this segment, with every single model and manufacturer registering a negative growth in terms of units sold. The Mahindra TUV300 has suffered a big loss in demand in November while the Brezza still retains more than 50 per cent of the market share. 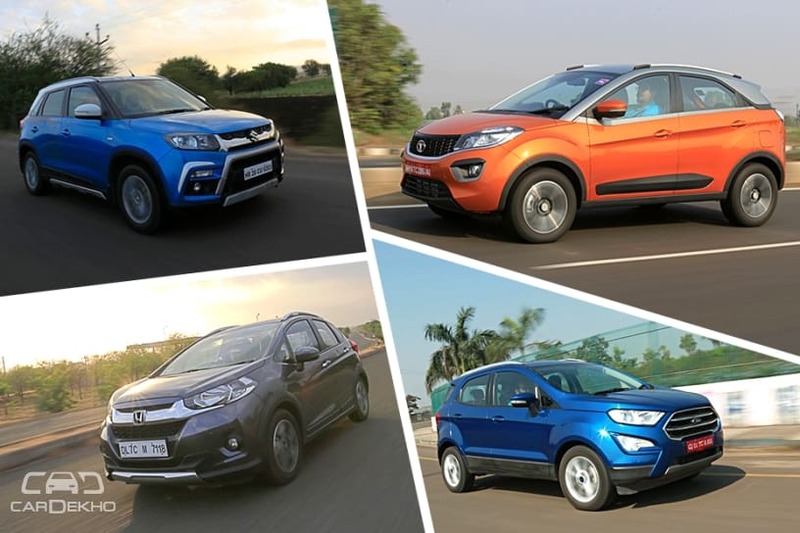 Demand for sub-compact SUVs lowest in the last three months: While sales had improved in October for most of these models, the demand has fallen post the festive season. For many of the cars listed here, the November sales figures were even lower than the September figures. 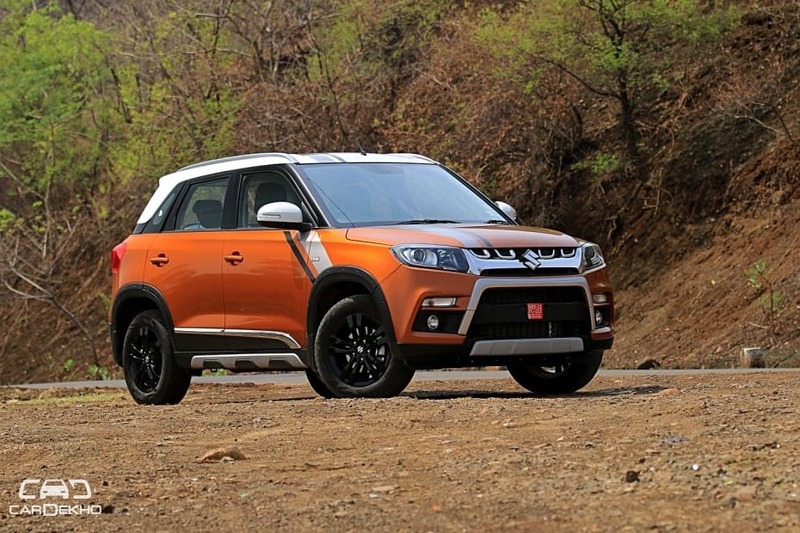 Undisputed Brezza: The Maruti Suzuki Vitara Brezza is the only car to sell more than five figures and despite a -9.18 per cent monthly growth, more than 14,000 units were sold in November. A solid second spot: Tata Nexon has managed to hold on to its second place in the segment despite a -8.33 per cent monthly growth, with more than 4000 units sold. EcoSport losing consumer interest? 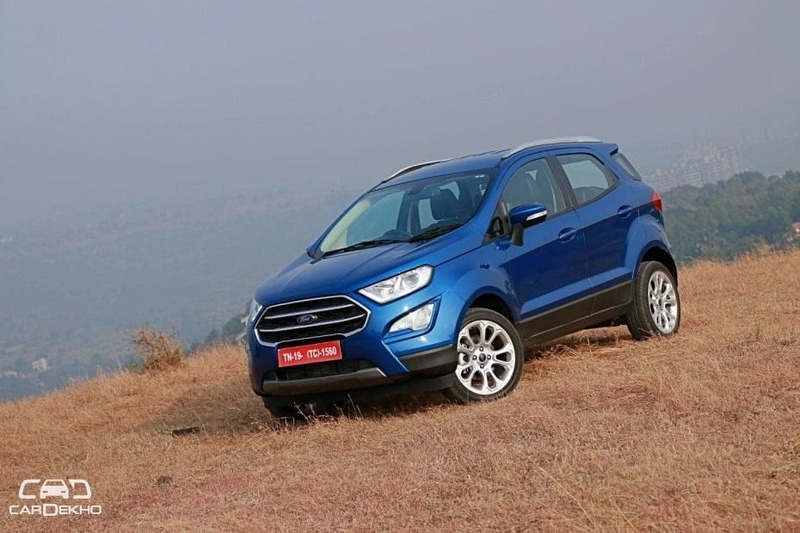 : However, the battle for the third spot on the list continues as the Ford EcoSport registered a negative growth of -31.15 per cent in month-on-month sales and has slumped down to fourth, with 2724 units sold. Meanwhile the Honda WR-V was the third highest-selling sub-compact SUV in November, with 2786 units being sold. It registered a month-on-month growth of -14.35 per cent. Mahindra TUV-300 demand in free-fall: The Ford Freestyle also suffered a -21.82 per cent month-on-month growth but still sold 1508 units and that is why it is not the lowest-selling car in the segment. 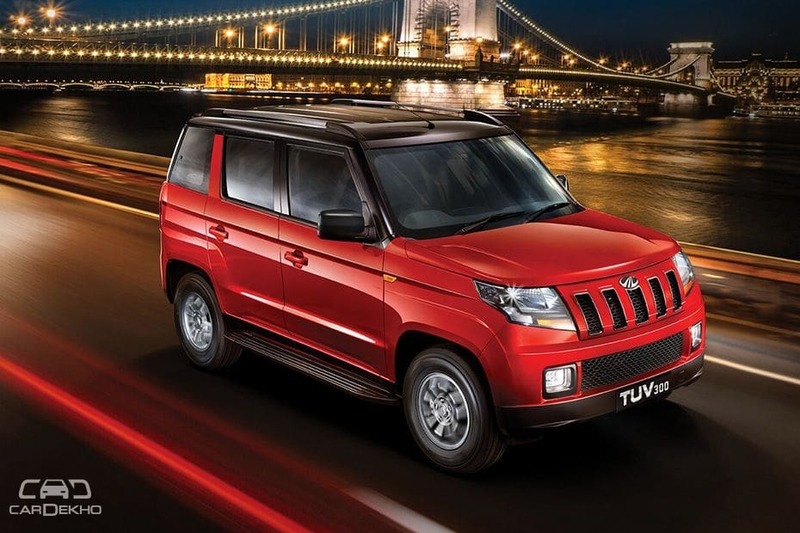 That unfortunate crown goes to the Mahindra TUV300, which sold less than 1000 units in November, registering a growth of -53.05 per cent month-on-month. Overall, the sub-compact SUV segment saw sales decline by 16.02 per cent in November. Most of the carmakers are offering discounts and benefits in the month of December and some have already announced that prices will go up in January 2019. For those who plan to keep their new car for a long term, it would be advisable to seal the deal before the end of the year rather than delay the purchase for a MY2019 car. You also have an option to buy a MY2018 car and get it registered in 2019, but that would not impact the car’s resale value by much.